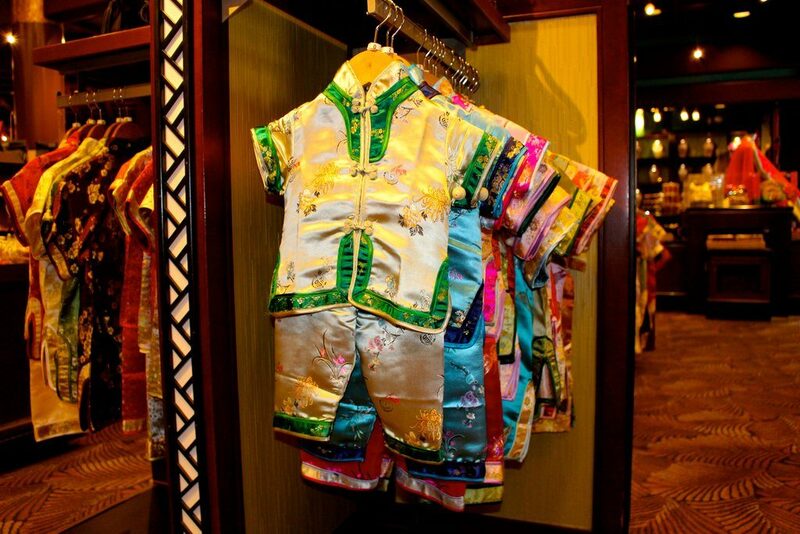 House of Good Fortune is one of the largest merchandise locations in Epcot’s World Showcase. 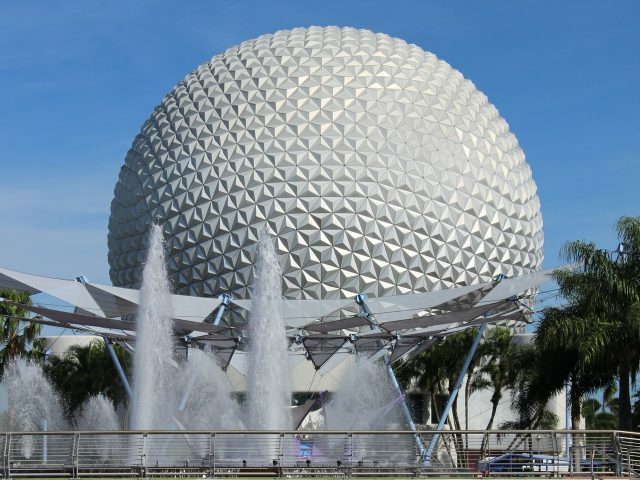 It opened on April 4, 2011 in the China Pavilion and specializes in selling authentic Chinese goods. It rivals Japan’s Mitsukoshi in size but houses an entirely different atmosphere. The interior of the House of Good Fortune is warm, with dark wood, carvings, and carpeted floors. The artful offerings are museum-like, and we had to remind ourselves that the majority of it was for sale. 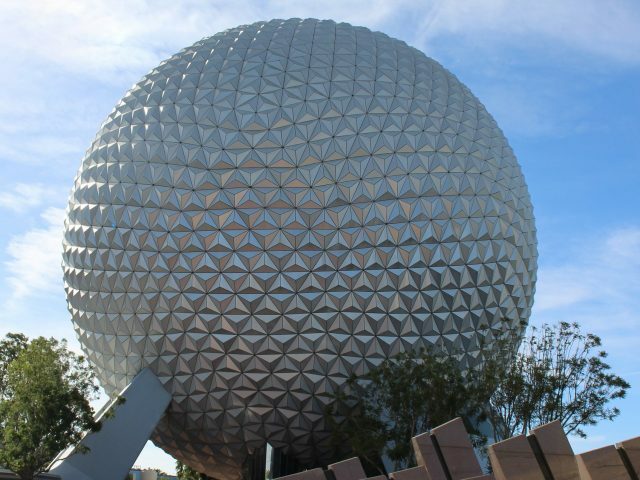 It feels like someplace across the world—not central Florida. How did we miss this place? 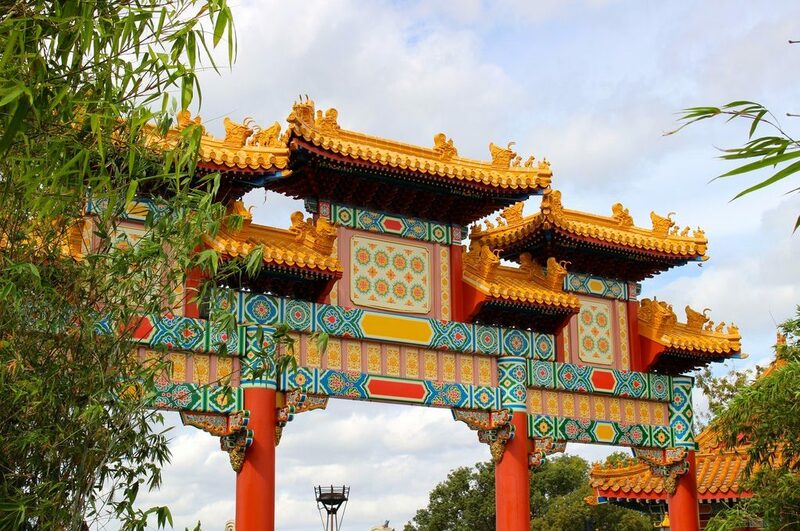 We’ve been to the China Pavilion dozens of times to see the Instagram-worthy Temple of Heaven and watch “Reflections of China”. We’ve wandered into the lotus garden to get away from the crowds and stopped under the gate to watch the acrobats almost every visit. But we’ve never stayed long enough to truly investigate this gem of a shop. So, let’s POP IN for a minute. We have a few photos to share and hope to add more on our next visit. 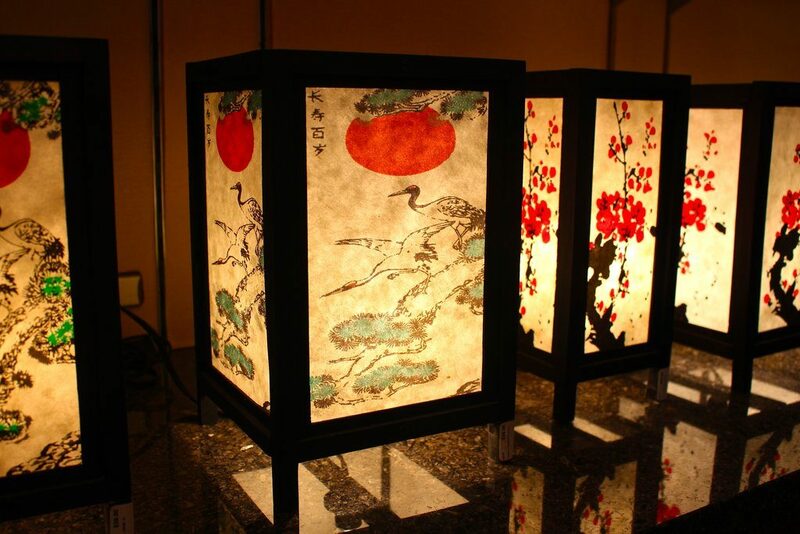 These plug-in lanterns feature some beautiful Chinese art. 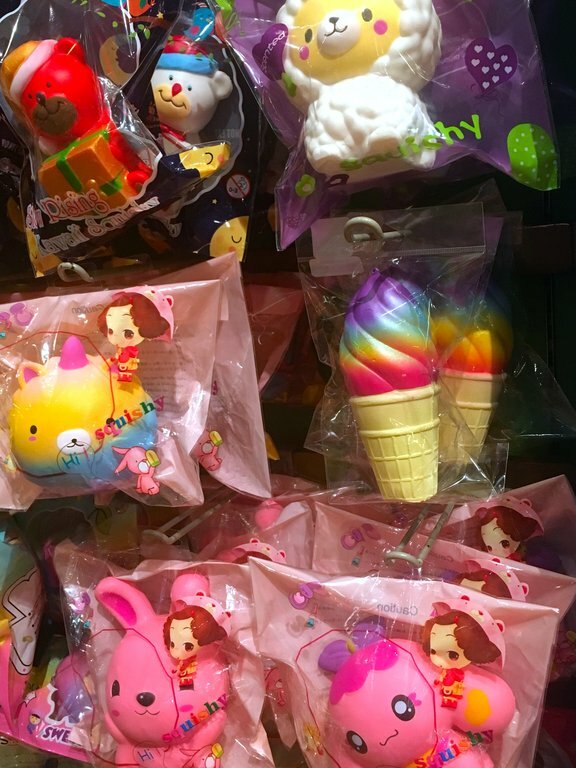 These squishy toys were the ultimate in cute and almost looked edible. 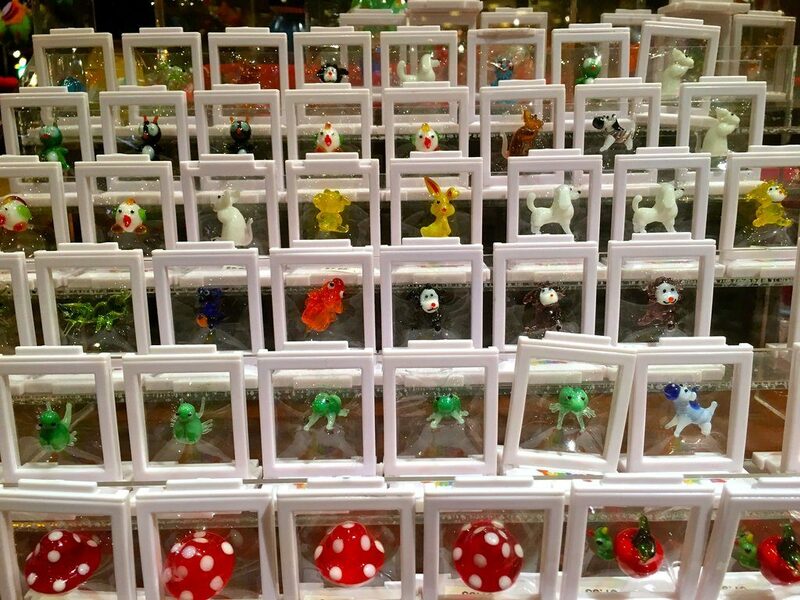 Rows and rows of adorably collectible miniature glass animals and mushrooms. 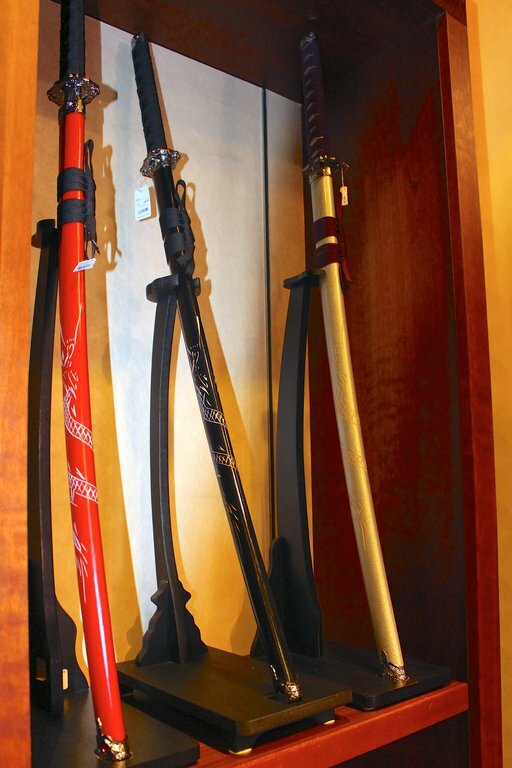 Replicas of ancient swords and daggers were popular with the kids. Everything from traditional ornately embroidered garments to everyday scarves and short-sleeve shirts is available for women, men, and children. 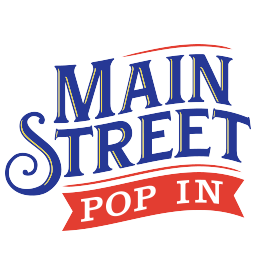 This is a great spot to pick up something special to wear for a dinner or a comfy pair of pajamas for magical sleeping. Again, I’m not sure why we’ve dashed past this shop so many times. We probably had a FASTPASS about to expire or a dinner reservation to make. 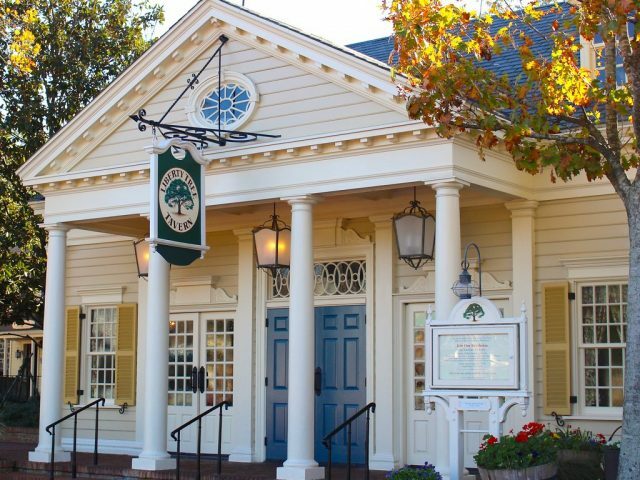 But, whatever the reason, we are so thankful we finally took the time to check out the House of Good Fortune and in the process learned a valuable lesson. Treasures appear to those who are not too busy to see them.